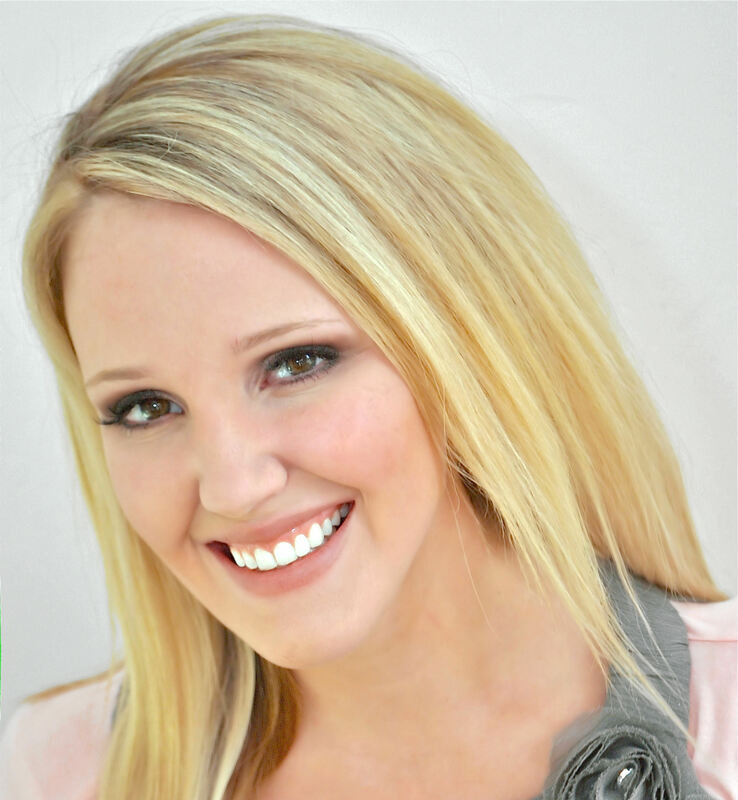 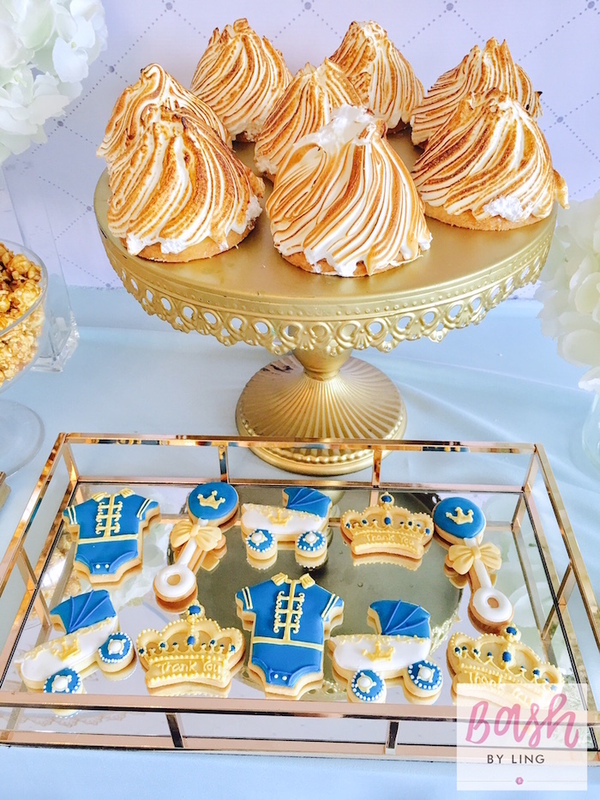 Looking for a party with elegant flair? 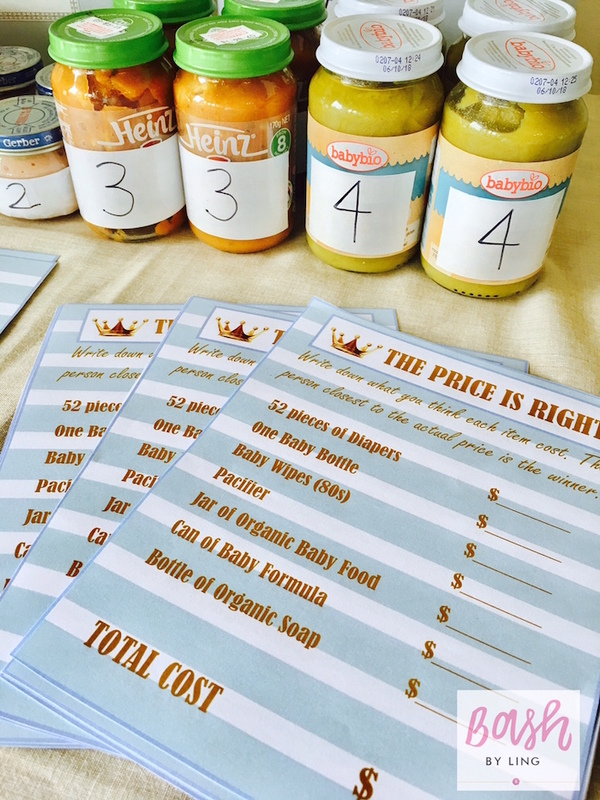 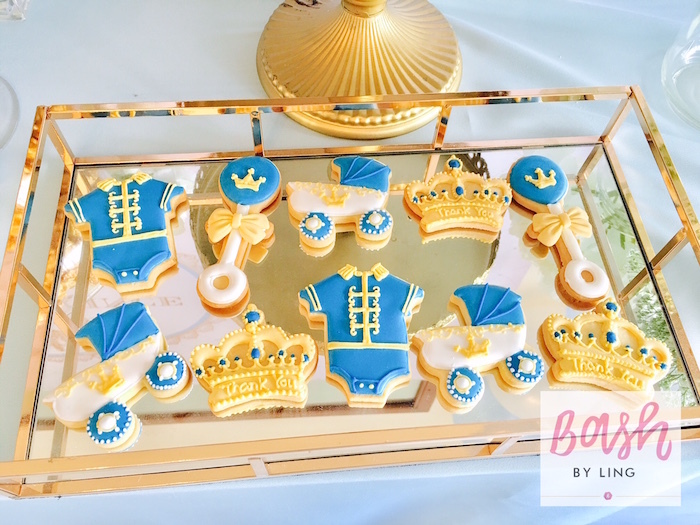 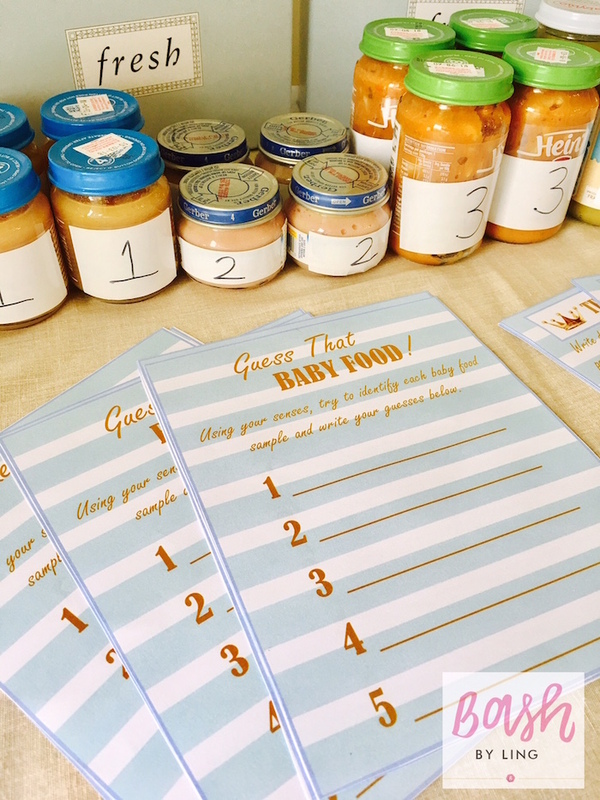 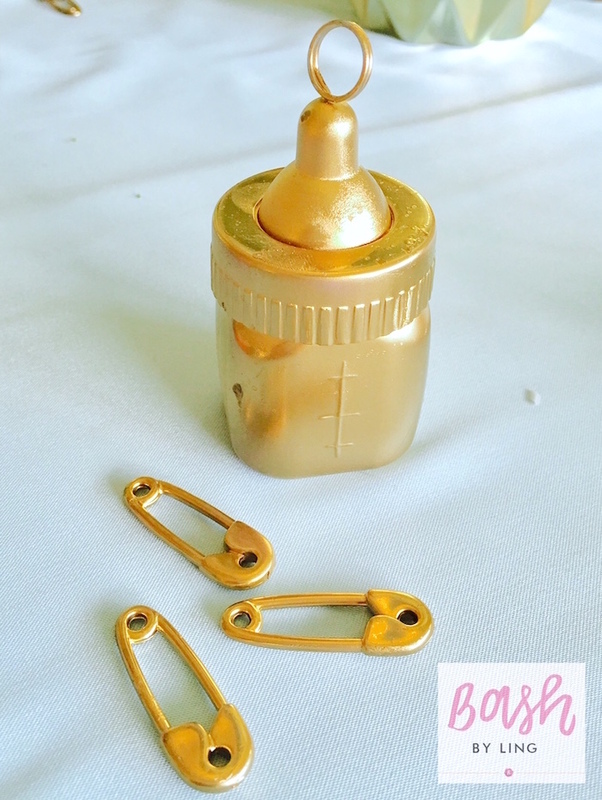 Take a look at this exquisite Royal Baby Shower that I’m about to share! 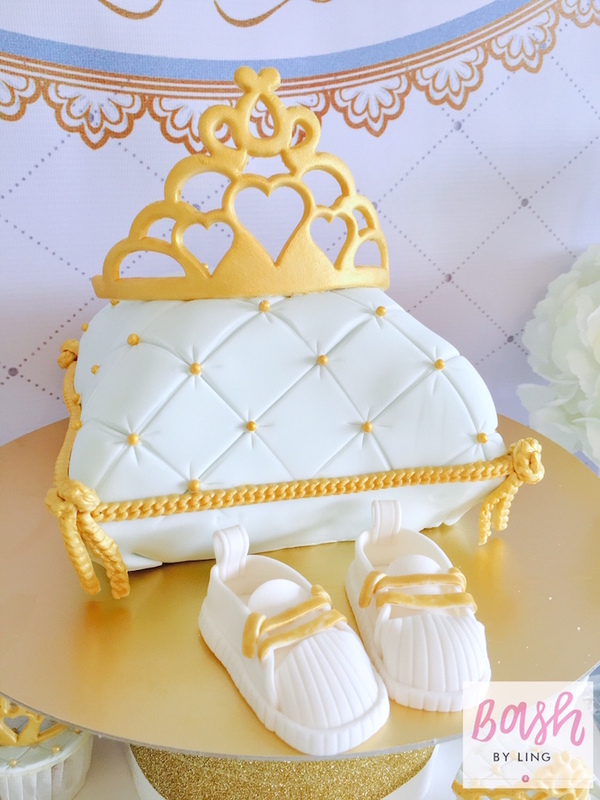 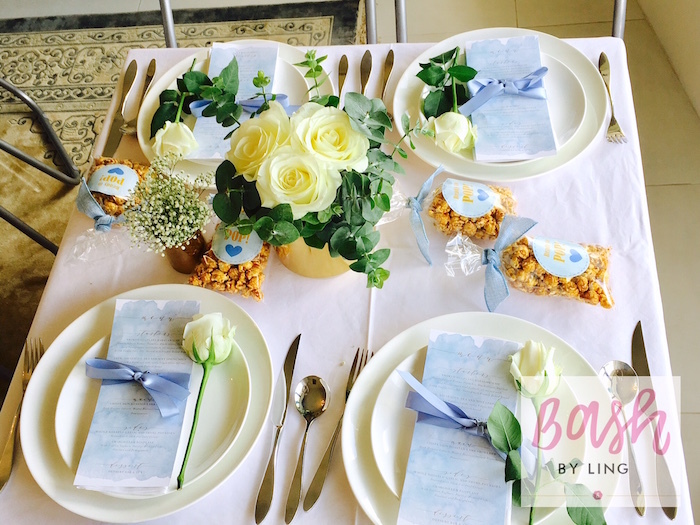 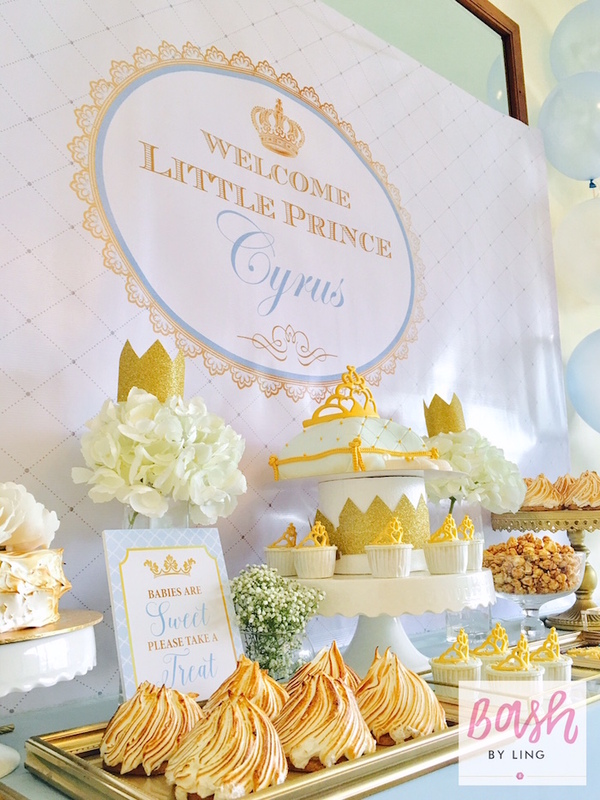 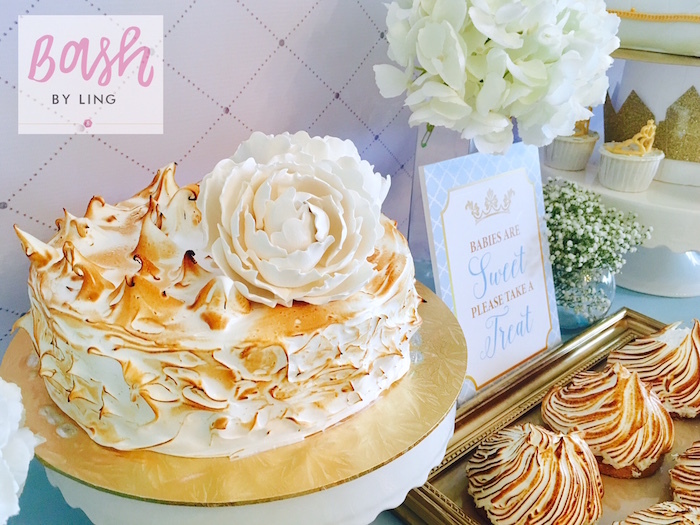 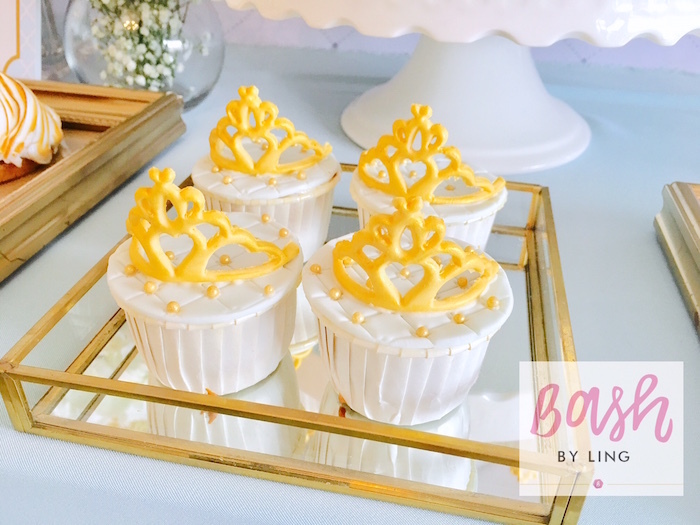 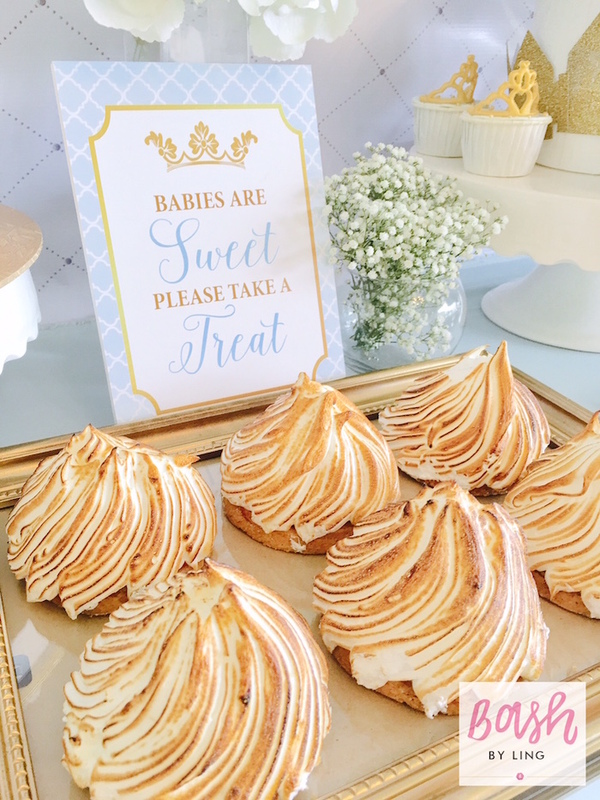 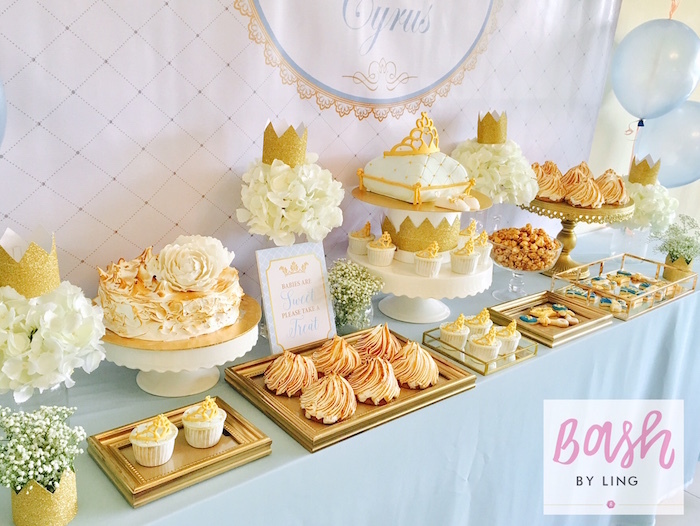 Filled with sweets and decor that truly shine; this memorable event, submitted by Ling of Bash by Ling, is both royal and divine! 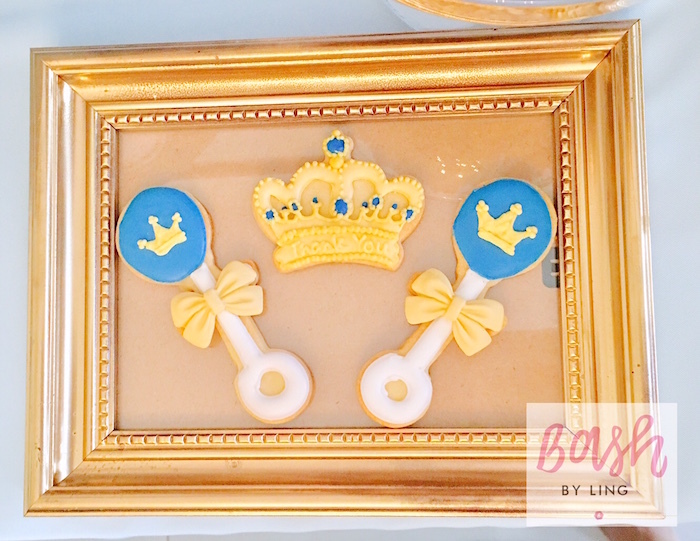 And charming royal party signage! 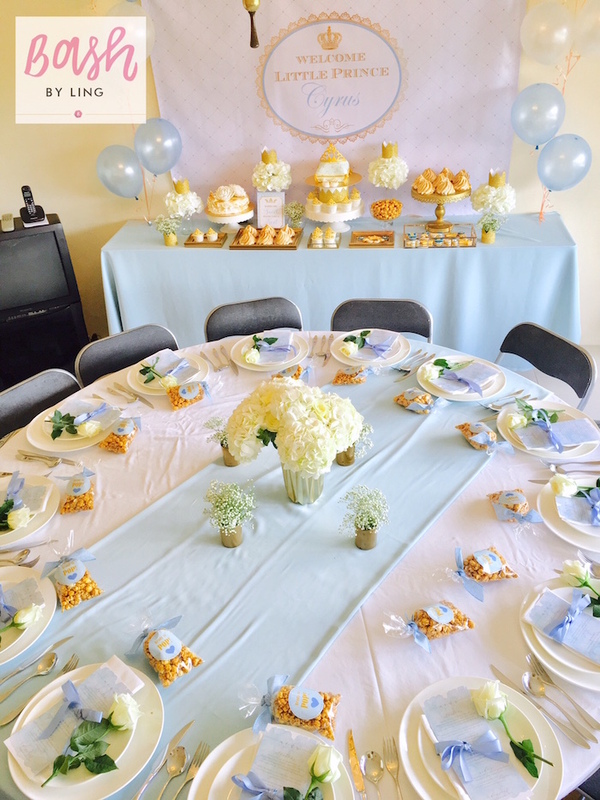 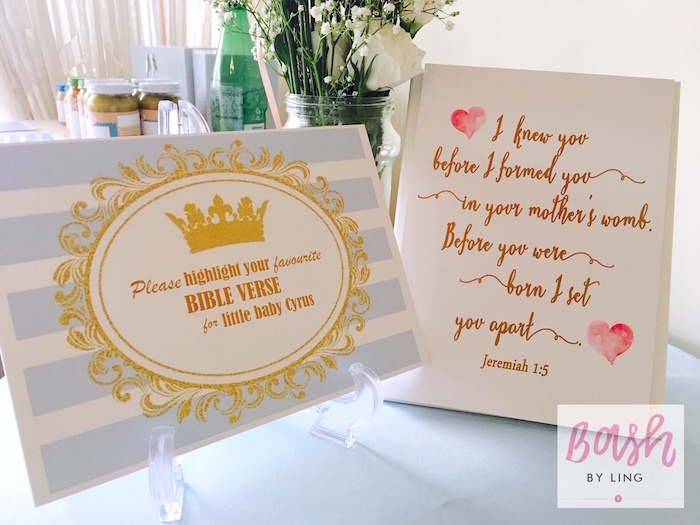 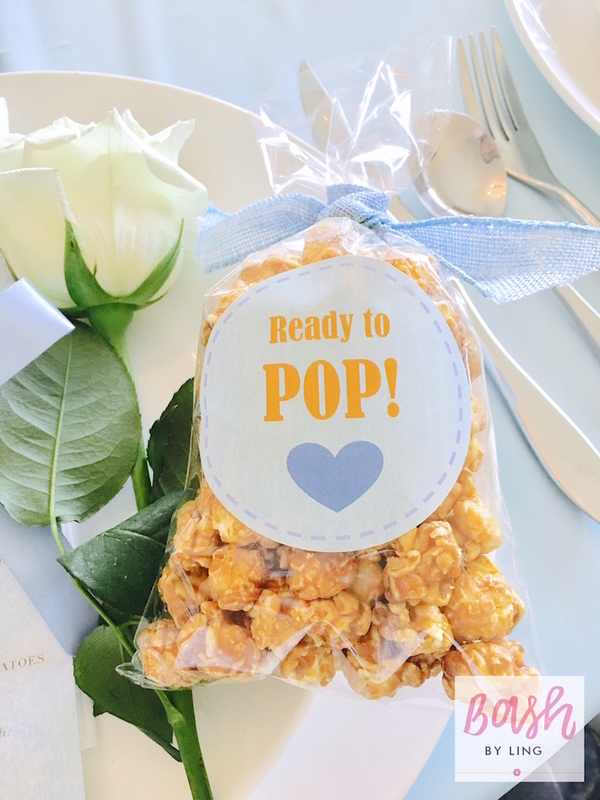 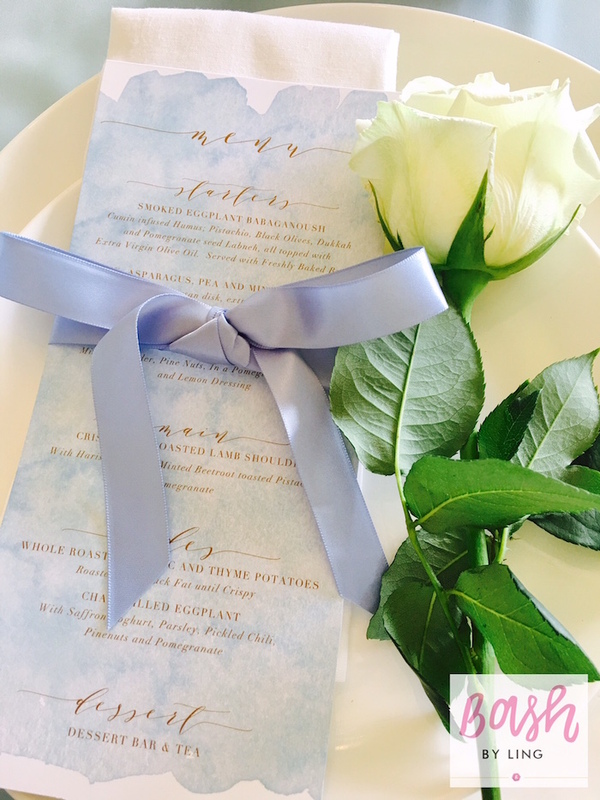 This is what Ling shared about the party- “This Royal baby shower was thrown by a lovely grandma-to-be for her son and daughter in law who are expecting their first baby in the Fall of 2017 in Hong Kong”.